Varithena is a new medicine from British Technology Group. Varithena™ is the prescription medicine polidocanol injectable foam 1%. It is used to treat varicose veins caused by problems with the great saphenous vein and other related veins in the leg’s superficial system. Varithena™ improves symptoms related to or caused by varicose veins and the appearances of varicose veins. Varithena™ has been studied in multiple clinical trials for safety. Varithena™-treated patients were compared with a group of patients treated with placebo and Varithena™ has an excellent safety profile. Treatment-adverse reactions were 3% higher with the Varithena™-treated patients compared with the placebo-treated patients. What are the benefits of Varithena™? Varithena™ is administered through an IV or a needle and because the chemically formulated foam travels along the course of the diseased veins and works from the inside of the vein without any heat energy, patients do not have to have tumescent anesthesia (a series of needles to inject numbing medicine around the culprit vein). The procedure is quick and many patients do not have any sensation of pain or discomfort with injection of the foam. What results are expected with Varithena™? In clinical trials, Varithena™ reduced patients’ varicose vein symptoms including heaviness, achiness, swelling, throbbing, and itching. 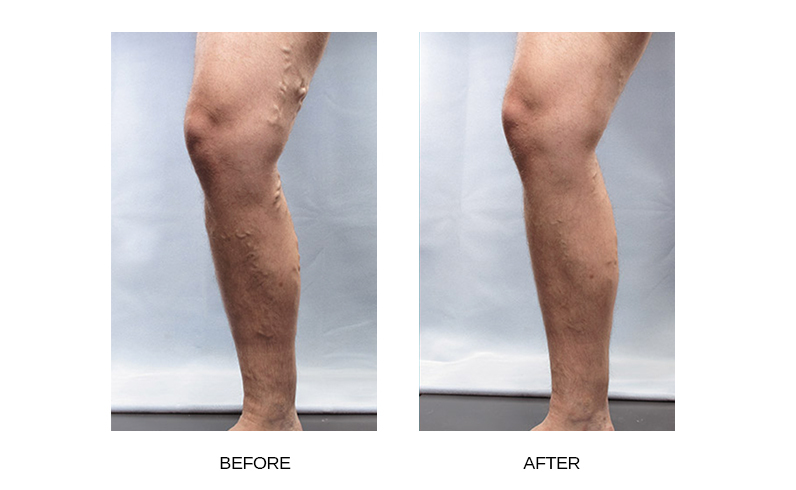 Varithena™ also improved vein appearance in assessments by both patients and doctors. What can I expect during treatments with Varithena™? 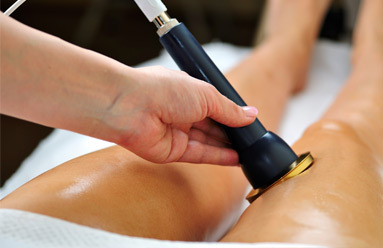 Varithena™ treatments are usually out-patient, painless procedures that take less than 60 minutes. Varithena™ is administered through a simple IV into your malfunctioning vein and its branches. The foam fills the inside of the vein and the vein reacts to the foam by collapsing. 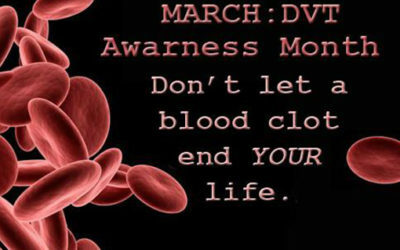 Blood flow shifts to healthier veins nearby. Since there are no incisions, most patients experience little discomfort although the injection site is usually numbed and this can be uncomfortable for some patients. What aftercare is recommended following Varithena™ treatment? Post-treatment compression is required for the first 48 hours followed by a 2-week course of gradient compression stockings. Once your compression is applied post-procedure, you will be asked to walk for at least 10 minutes under supervision. You should walk at least 30 minutes daily and avoid long periods of inactivity and any weight-lifting activities for the next month. No heavy exercise is recommended during the first week after treatment. What are the possible side effects associated with Varithena™? The most common side effect with Varithena™ is leg pain or discomfort. In the majority of cases, leg pain stops within one week. The other common side effects are injections site bruising or pain. 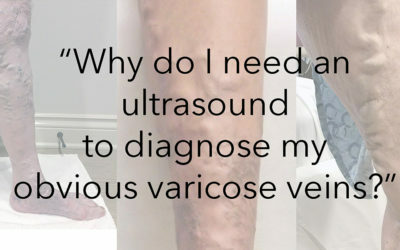 Discoloration of the treated vein may occur. Rarely, Varithena causes a life-threatening allergic reaction. Am I a candidate for Varithena™? We encourage you to schedule a consultation with Connie Fogarty, RN today. During our meeting, we will advise on whether or not you’re an ideal candidate for Varithena™, as well as compose a custom treatment plan designed to achieve the smooth, clear and vein-free skin you’ve always wanted. Call the office today and one of our seasoned staff members will be able to assist you.